A midnight raid by Henderson County Sheriff Botie Hillhouse’s Narcotics Investigators ended with a 60-year-old drug dealer locked up and a large amount of methamphetamines, as well as cash, seized early Friday morning. 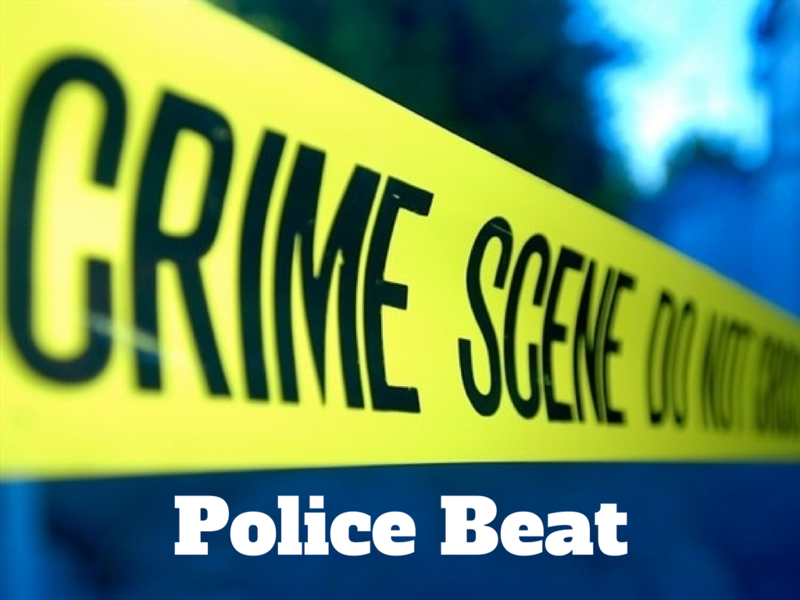 Hillhouse said another 19-year-old man was also arrested at the travel-trailer home on Old Goshen Road just outside of Eustace, north of the County seat of Athens. Martin Elvis Riddle, 60, of Eustace was in possession of a substantial amount of the illegal drug, the paraphernalia used in its manufacture and delivery and over $1,000 in cash. Dylan Wayne Morrison, 19, of Gun Barrel City was also at the residence and was charged with possession of a smaller amount of meth. “This dealer was plying his trade deep in the country but that did not protect him from our team of Investigators committed to busting up the drug business here,” Hillhouse said. Investigators Wayne Nut and Kenneth Slaton executed the search warrant signed by Gun Barrel City Municipal Judge Grace Wallace prior to the raid. They found a large group of the people at the trailer as they arrested the pair. Henderson County Investigator Damon Boswell, currently assigned as a Task Force Officer for the Drug Enforcement Agency, assisted in the raid. He was joined by Investigators Tell Walker and Dustin Smith and Deputies Matt Jistel, David Robertson and Josh Shoemake. 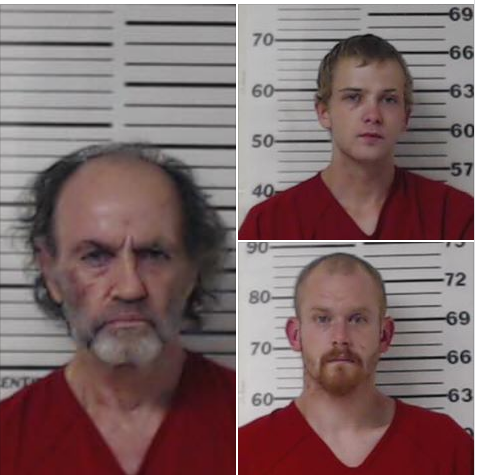 Both men were taken to the Henderson County Jail.